If you're seeking the very best, look no further! 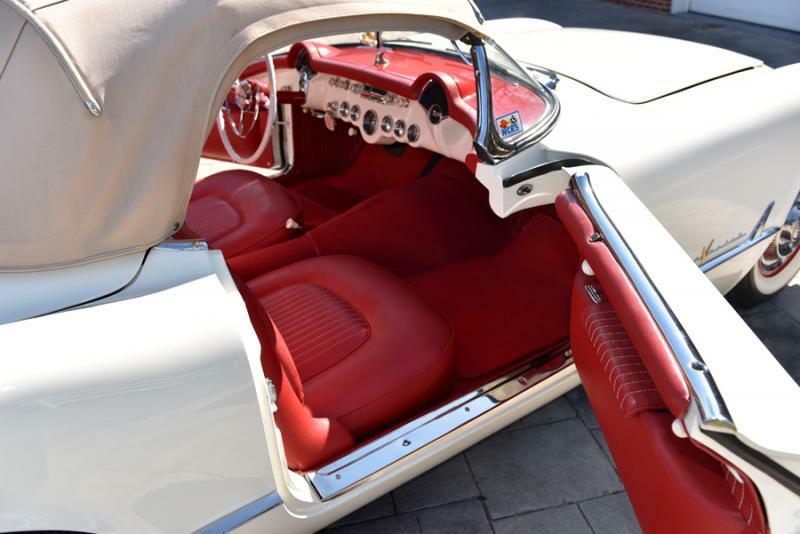 This beautiful 1955 Corvette had a meticulous frame-off restoration conducted by world famous restorer Kevin Mackay and his team at Corvette Repair Inc. in Valley Stream, NY. No expense was spared on this vehicle and by looking at the vehicle you'll quickly notice it. 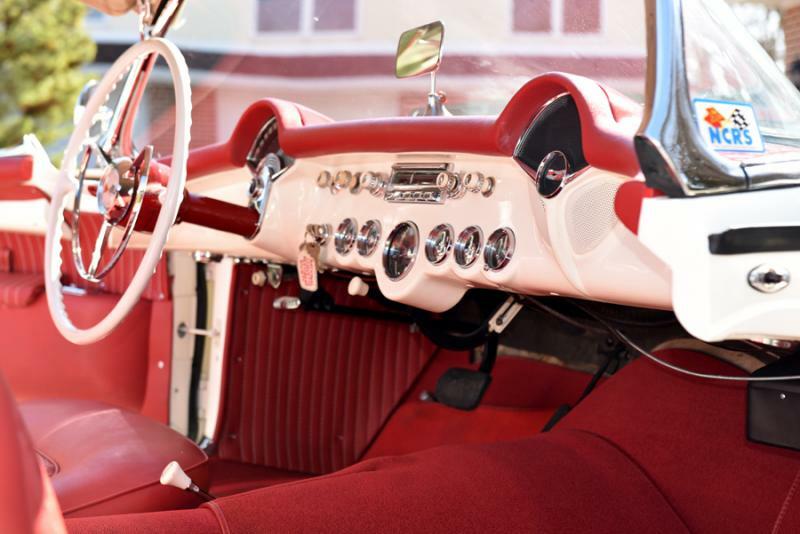 The invoices showcase the owner stopped at no expense to ensure this 1955 looked exactly as it did after it was built by using NOS parts. Shortly following the restoration of this Corvette it was judged by NCRS and received glowing results and quickly secured a TOP FLIGHT. 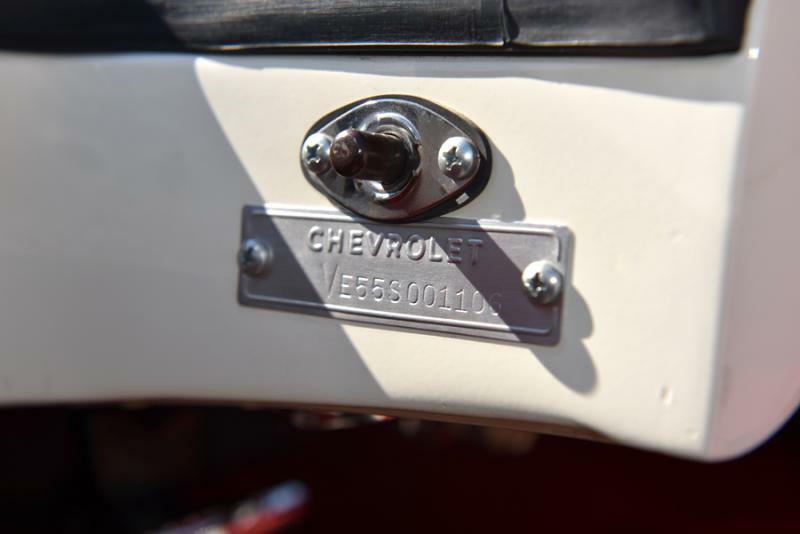 This '55 was the 106th car produced that year, making it an extremely early example car. The vehicle has the original VIN tag attached to the body. Not only will this Corvette be sure to win just about at any event it enters but it also drives incredibly well too! The Powerglide automatic transmission shifts exceptionally smooth and will be sure to put a smile on your face. The purr of the V8 265 Cubic Inch engine has a nice sound to it as well. 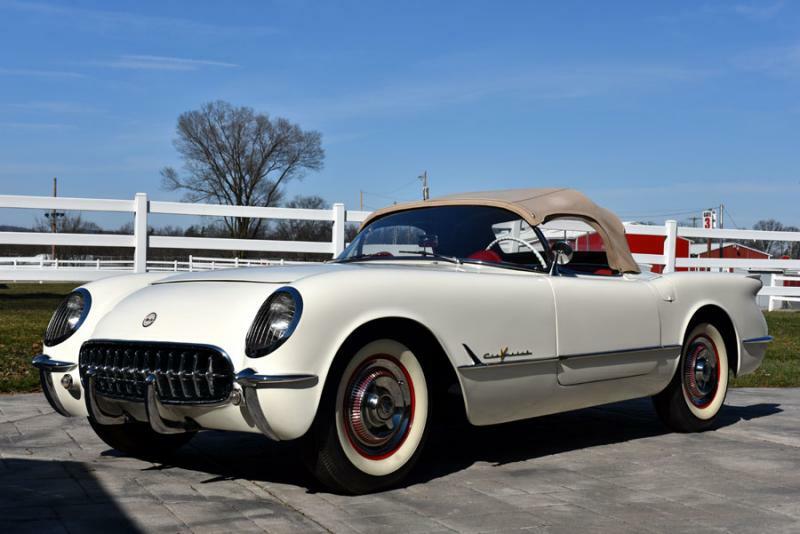 There were only 700 1955 Corvettes produced making it a rare opportunity for any Corvette aficionado to include in their collection. This car lived in a climate controlled garage ensuring to keep it in tip-top shape. 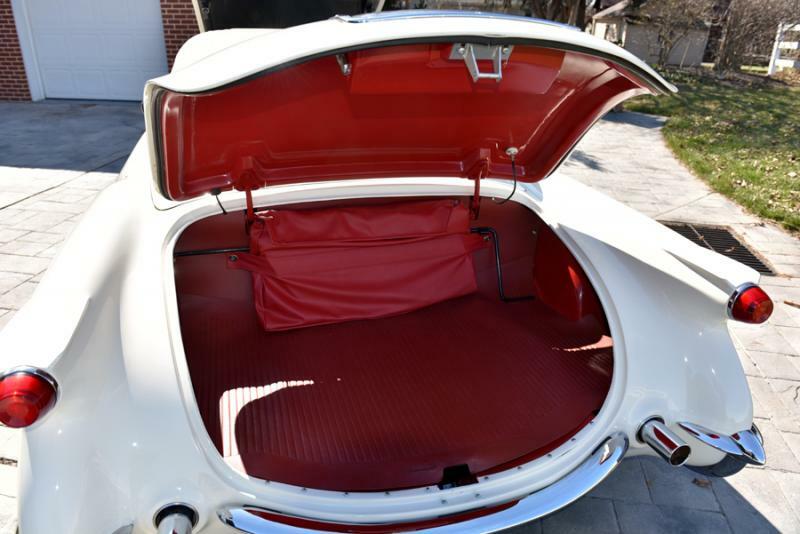 The under-carriage of this '55 is just as nice as the interior and exterior, you could eat off of it! 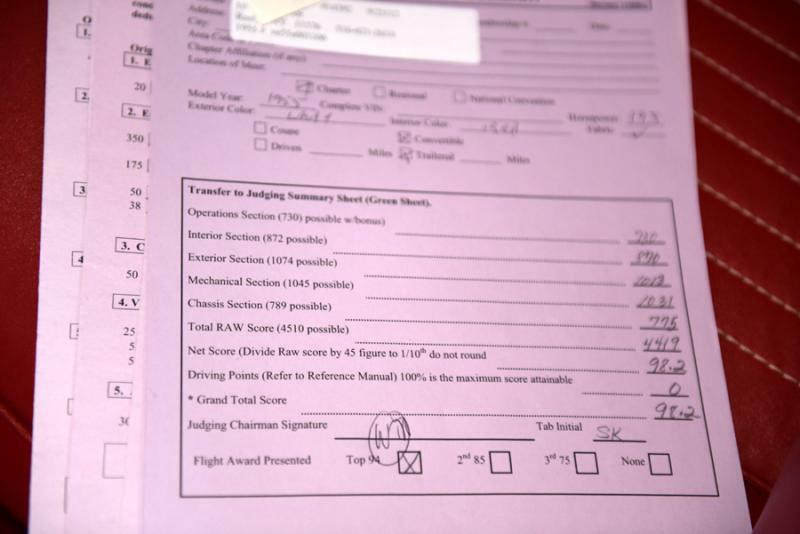 This car will come with the NCRS Top Flight certificate, NCRS Top Flight ribbon, NCRS judging sheets and customer invoices from the previous owner. Buyer will be responsible for any shipping costs, I'm happy to help arrange it if needed. A $500 non-refundable deposit will be taken via PayPal upon purchase. This vehicle will not disappoint even the pickiest of buyers. If you have any questions or would like to setup a time to see this vehicle, please feel free calling me (Lance) at: 717-243-7855 x115. Thank you in advance for viewing this advertisement.